Hopefully, this will give you some ideas! When you are training, you often have to carry a few hours or more worth of fuel with you for those long days in the saddle. When you are racing, you need to have your fuel ready when you need it. In either case, the storage solution will be some type of hydration system. X-Lab and other suppliers like Profile Design and Elite have a variety of aerobar mount systems and behind-the-saddle systems to choose from. 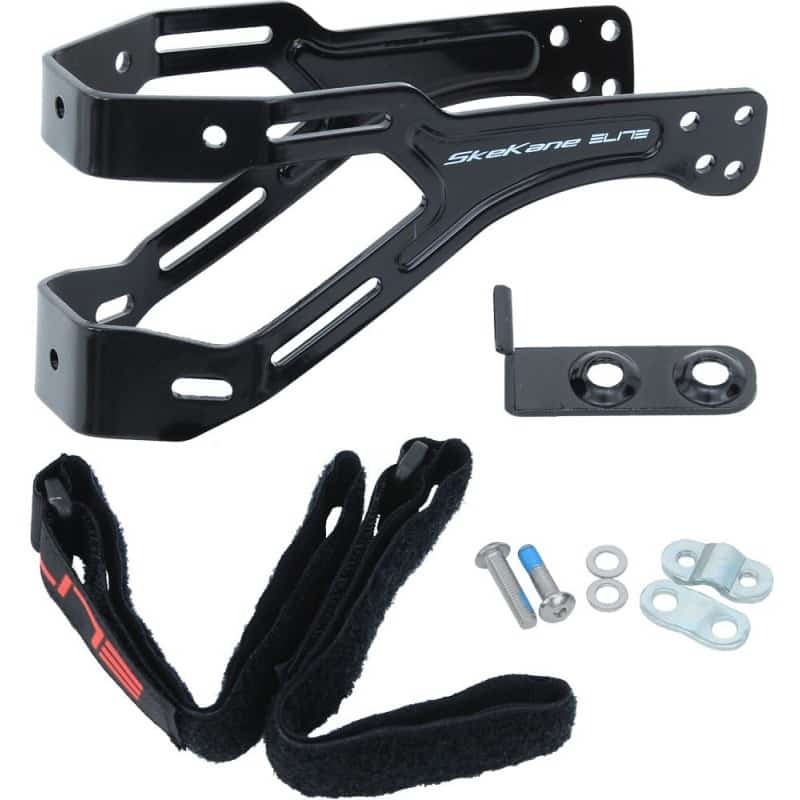 For a real space age looking system for your aerobars and one that will add to the overall aerodynamics of the bike’s front end, the Profile Aeria system is a great option. 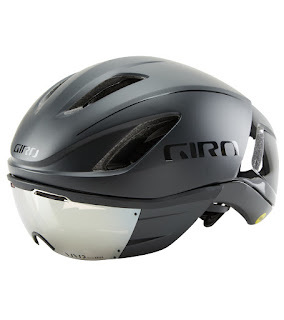 For the cyclist or triathlete who wants some serious aerodynamics for their next race, an aero helmet is one of the easiest ways to buy speed. Studies confirm that aero helmets improve overall aerodynamics, anywhere from just a few watts or up to 15 watts or more. 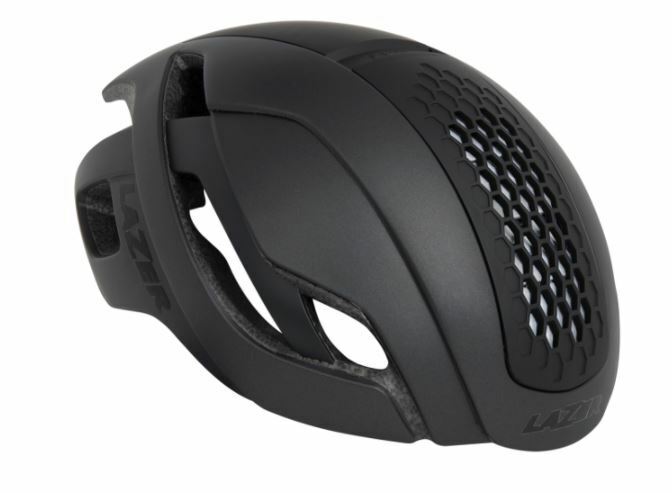 For a more everyday use option, at aero road helmet like the Lazer Bullet or the Giro Vanquish are great gift options. 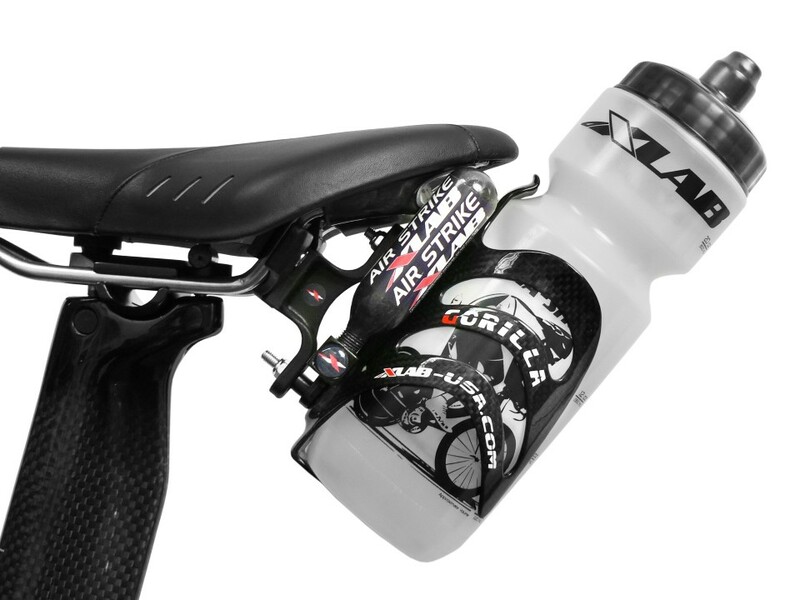 Any pro or experience racer or bike mechanic can confirm that a clean bike will be faster so a bike care kit that includes cleaning and lubricating products is a great gift for any cyclist or triathlete. 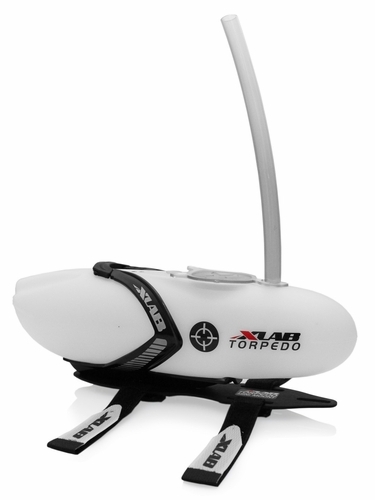 We love the “Starter Travel Kit” from CarbonPro. It includes wet & dry lubes, chain cleaner, Dri Shine frame cleaner and a microfiber towel, all in a handy reusable bag. Any rider who has spent a bunch of miles in the saddle will ride happier when they use chamois cream. There are lots of options, from thicker formulation Euro style butters, all organic formulas and specific formulations for men and women. 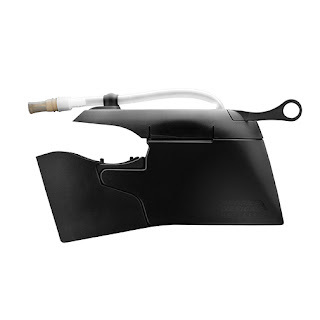 HooHa Ride Glide is super popular with women and the Chamois Butter brand has a variety of options, including women’s formulas and Euro style creams. Anyone who spends a bunch of time in a swimming pool, as triathletes and swimmers need to do, will deal with the drying effects of chlorine on their hair and skin. The TriSwim group of chlorine-removing shampoo and body wash are the best on the market. I won’t swim without finishing off with these products. Most of us really love to listening to music during your long ride and run workouts but it’s not always a good idea to tune out of your surroundings. Trekz Aftershoks headphones use bone conduction to transmit sound and leave your ear open so you can hear your surroundings. 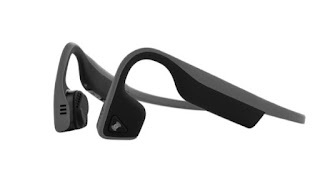 Trexz are lightweight, sweatproof and compact enough to work well with sunglasses, run hats and bike helmets. For the rider who has just about everything but doesn’t have a power meter, this is the next “must have” for indoor and outdoor training. 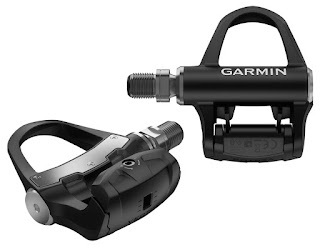 Bluetooth enabled power meters like the Garmin Vector3 Pedals or a Stages Power Crank allow the rider to connect to online training platforms like Zwift and TrainerRoad and can help keep you in the zone for all of your outdoor riding when spring and summer roll around. Triathletes will, by the very nature of the sport, end up with a lot of gear and they’ll need a way to carry it around and cart it from race to race. We love the flexibility and versatility of triathlon bags that have lots of organizing pockets and sections. We know that there are tons of triathletes that show up at races with big Rubbermaid buckets but nothing says “newbie” louder than that. Plus, the excess bulk in transition isn’t something most race directors plan for or are too keen on. There’s nothing that works better than a well designed triathlon bag. Eyecare is important one the run and the ride. I never ride without them and I’ll even run with them in the dark in the winter, just to provide protection from wind and cold. Ryders has two new features that we love. One is the invert frame style - rimless on the top with a rigid frame on the bottom half. While they might look odd, they allow for improved ventilation and dissipation of heat and moisture while at the same time allowing from less restriction of vision up the road while still providing structural rigidity. And the new Fyre lens provides better differentiation as they darken so variations in terrain aren’t hidden. These new bike computers are all Bluetooth compatible and will often sync with multiple add-ons (heart-race straps, cadence pods, power meters) in order to provide a variety of training data. You can find all of these at Elementsport, in Edmonton on online.